Learners will be equipped with an understanding of how pastoral interventions and traditional psychological crisis interventions can be effectively integrated. 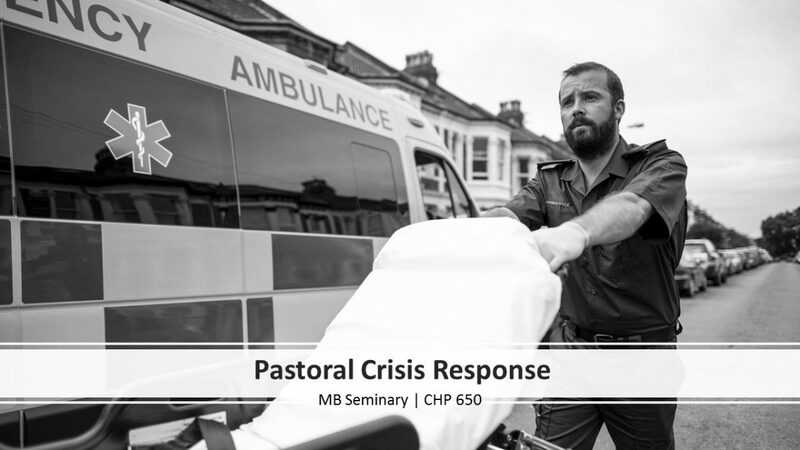 Students will be taught the components of Pastoral Crisis Intervention (PCI) using the combination of faith-based resources in concert with traditional techniques used in Critical Incident Stress Management (CISM). 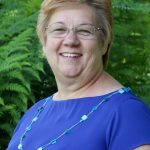 The perspective of the scriptures, faith and theology provide a powerful addition to the standardized CISM methods equipping the care giver for effective ministry.